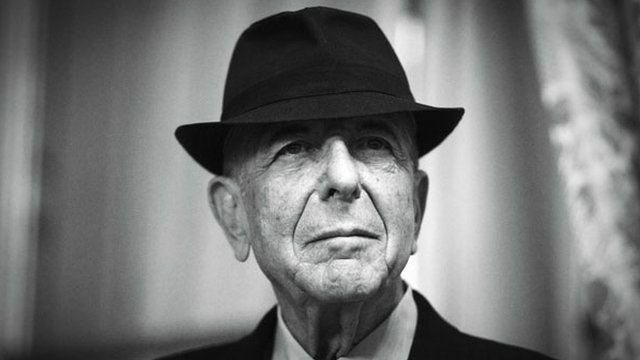 Leonard Cohen struggled, he once said, to write what would become his most famous work. "I filled two notebooks with the song," he told a British newspaper in 2008. "And I remember being on the floor, on the carpet in my underwear, banging my head on the floor and saying, 'I can't finish this song.'" When he did finally finish it in 1984, three years and over 70 verses later, his record company turned it down. "This song starts not just under the radar, but completely off the radar," says Alan Light, whose new book, The Holy Or The Broken: Leonard Cohen, Jeff Buckley And The Unlikely Ascent Of Hallelujah, traces the extraordinary trajectory of a song that went from almost total obscurity to one of the most famous tracks in modern music. Over 360 recordings and thousands of performances later, Hallelujah's lyrical mix of the sacred and the secular has graced the repertoires of artists as diverse as Jeff Buckley and Susan Boyle, and continues to appear in movies, television dramas and talent contests around the world. Its success, Light says, lies in the malleability of Cohen's words and music. "It can fit into weddings and funerals. It can be there in the greatest moment of celebration or for funerals or in moments of tragedy." "It's still seen as kind of a sacred pop song, a modern hymn."